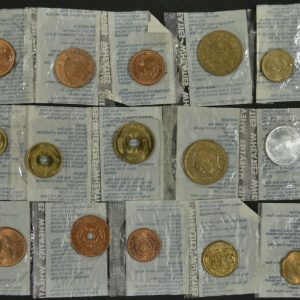 Here is a very interesting cereal premium with coins from the late 1950’s or early 1960’s. 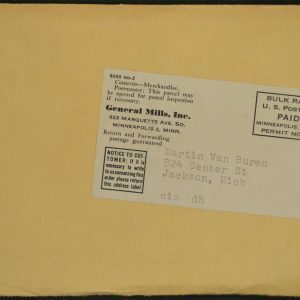 It is still sealed in its original shipping envelope! 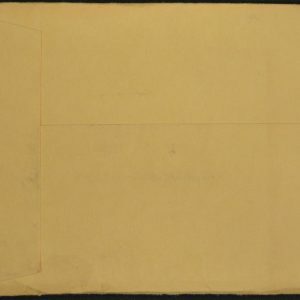 The address has no zip code, so it was mailed before 1965. 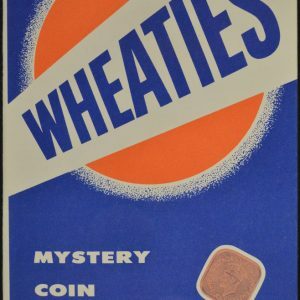 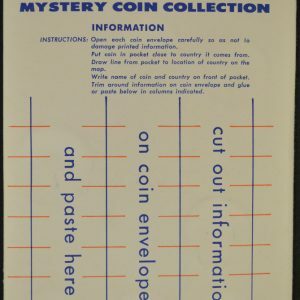 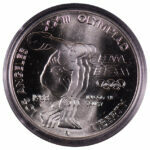 It is the Wheaties Mystery Coin Collection. 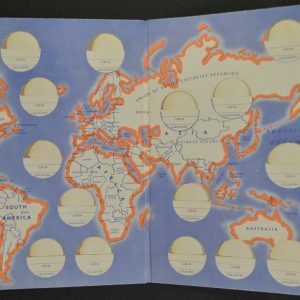 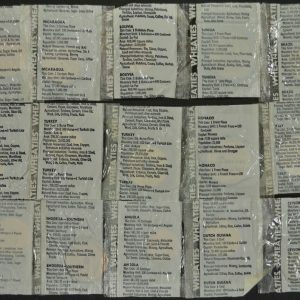 You could get one of these fantastic 15 Foreign coin sets by sending one Wheaties box top and 25 cents to Wheaties Foreign Coins in Minneapolis, Minnesota.